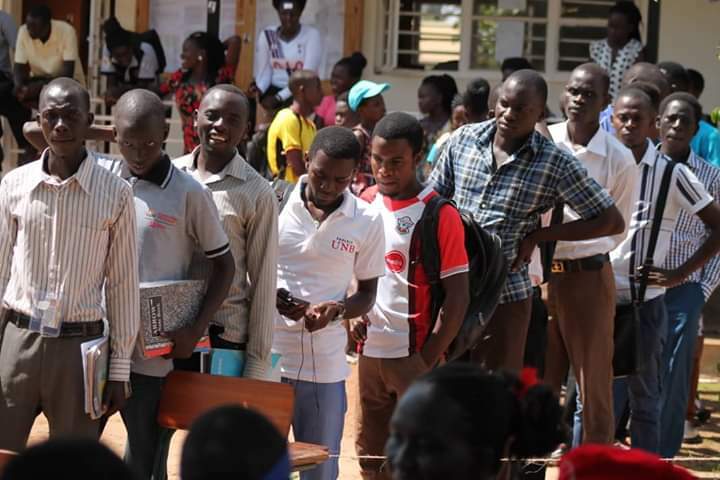 Students of Gulu University got the shock of their lives after failing to vote because of insufficient ballot papers during the guild elections held on Saturday 13th April 2019. 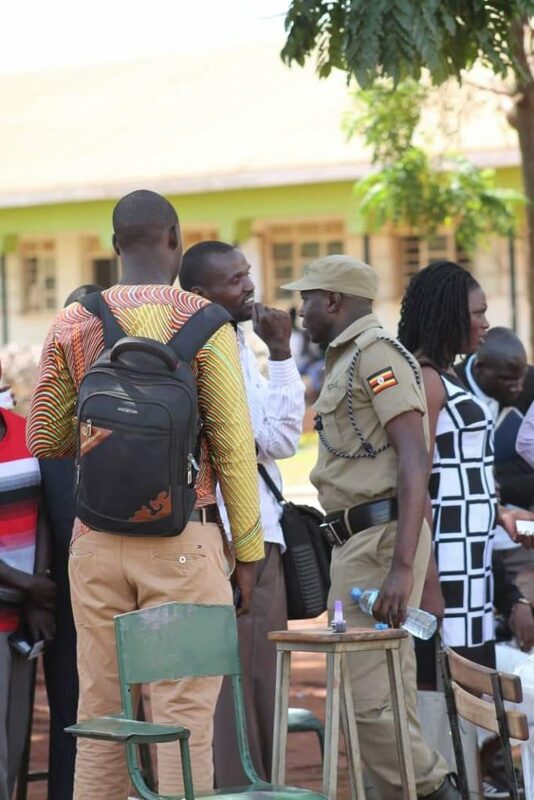 The students, who stood in long queues and persevered the roasting ‘kasana’, were told that voting was not feasible. 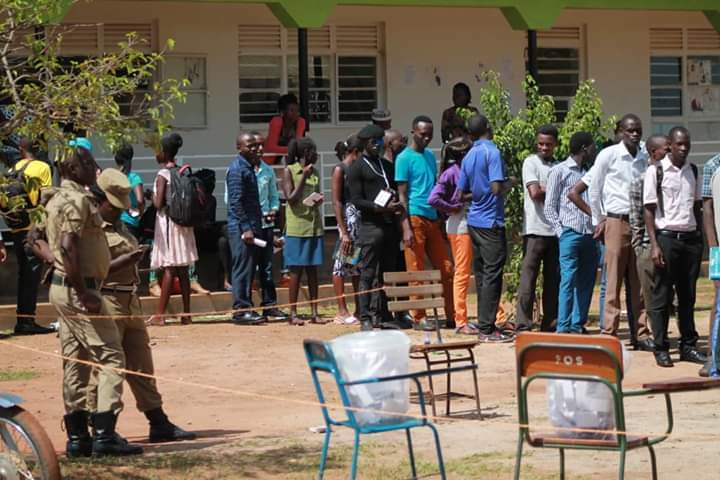 At around midday, some Students, especially polling agents, were quick enough to notice the restless commissioners who kept on requesting for more ballot papers but only to receive just a handful number ballots. The scarsity hit other polling stations leaving commissioners speechless. Some excess ballot papers, from other polling stations, we’re redistributed to bridge the deficit but all in vain. By 4pm, some polling stations had run out of ballot papers. On realising that the voting process was stagnant, students started to complain but got no answers. Realizing that students were getting out of order, Police reinforcement was called in to secure the ballots because last year, one student kicked the bucket after failing to find her name on voters’ register. There was Heavy deployment of anti-riot police at the main polling stations of faculties of education and business. 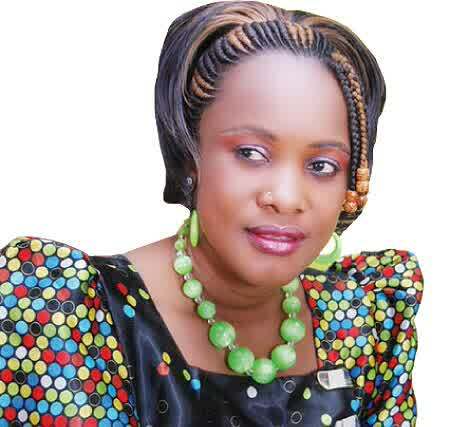 Students and aspirants stormed the venue in protest. All the Aspirants for the position of Guild President rejected the new ballot papers that were brought in from Town, to fill the void. They accused the Electoral commission of having plotted to rig the election with the ‘new‘set of ballots. Voting process came to a standstill and students flocked the stations chanting “people power” slogan. Others demonstrating to demand that they must be allowed to vote. After hours of waiting and emotionally heated discussions, the aspirants agreed that they should only count the votes cast so far and no ‘New’ ballots should be allowed into the buckets. Vote counting was later done inside the classrooms in the presence of only polling agents and heavy police deployment. The commission has not yet issued a statement regarding this matter. Stay on Campus bee for the updates.